Whether you have traditional, blended or contemporary services, you want words to help your congregation express their real needs to God. 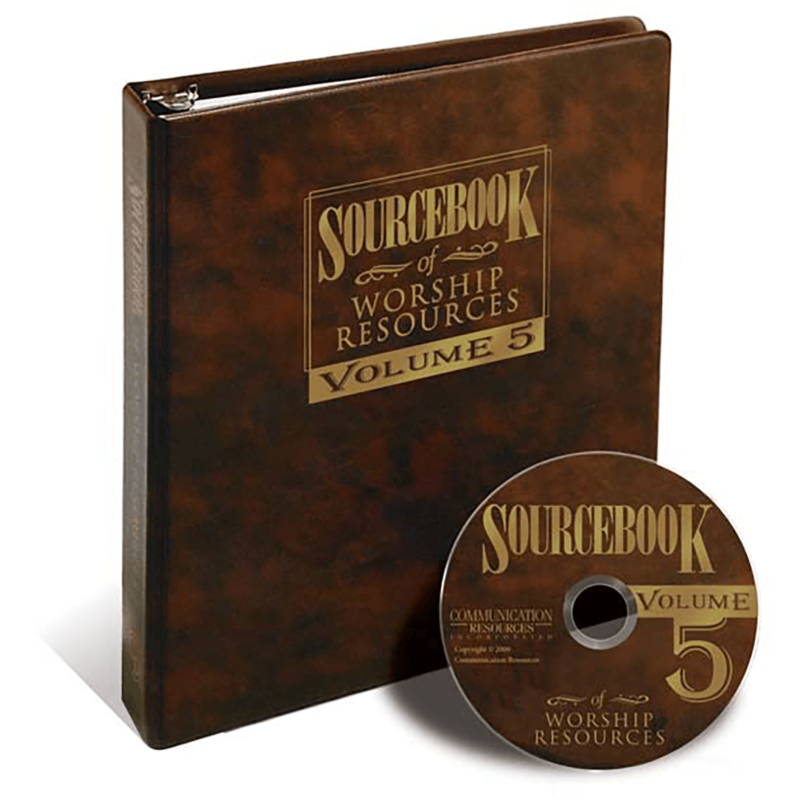 That's why we're pleased to introduce the fifth volume of this great SourceBook series — SourceBook of Worship Resources Volume 5 — our biggest SourceBook ever. Based on suggestions from those who’ve used and loved our previous volumes, Volume 5 overflows with more than 1200 brand new Calls to Worship, Invocations, Prayers of Confession, Offertory Prayers, Pastoral Prayers, Benedictions, special services for the Christmas and Easter seasons and more – plenty of material for years of meaningful worship services. 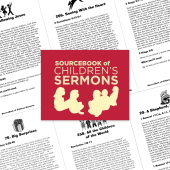 For your convenience we've archived all of the Volume 5 materials in print and on CD. The CD is written in standard text format for use with any word-processing program. This makes it simple to import liturgy directly into your worship bulletin without time-consuming retyping. What’s more, in addition to the book and text files, we also give you all the material as a searchable PDF. You can load this directly into your computer and find exactly the material you want by keyword. And with the PDF, even if you don’t have your copy of the book at hand, you still have all the great contents immediately available anywhere you have your computer. Order today to begin enhancing your worship services with fresh, thoughtful and meaningful elements…all available at your fingertips in this superb collection.